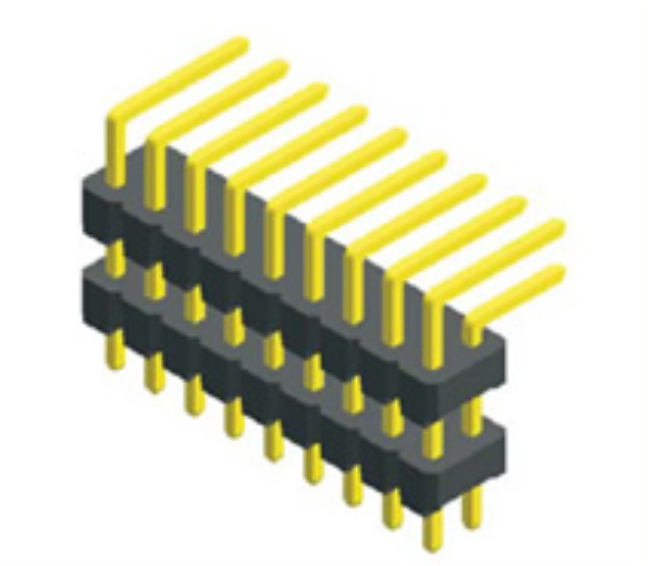 2.00mm pitch needle double row double plastic right angle connector. 2. Free Sample for customer`s demand. Shenzhen Antenk Electronics is a professional manufacturer of precision connectors for various fields such as computers and communications. The company constantly attaches importance to the application of high technology and the establishment of advanced and perfect management mode. To enable the company to develop rapidly, it has established a research and development center, which now integrates mold design, new product development, assembly, testing and providing quality services. Looking for ideal Circuit Board Wire Connectors Manufacturer & supplier ? We have a wide selection at great prices to help you get creative. All the Circuit Board Connector Types are quality guaranteed. 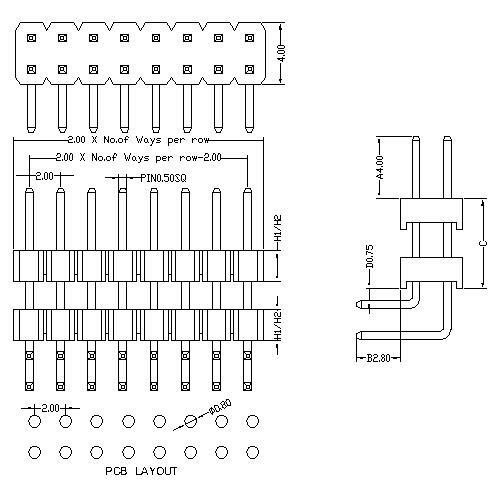 We are China Origin Factory of Pcb Board Connectors. If you have any question, please feel free to contact us.